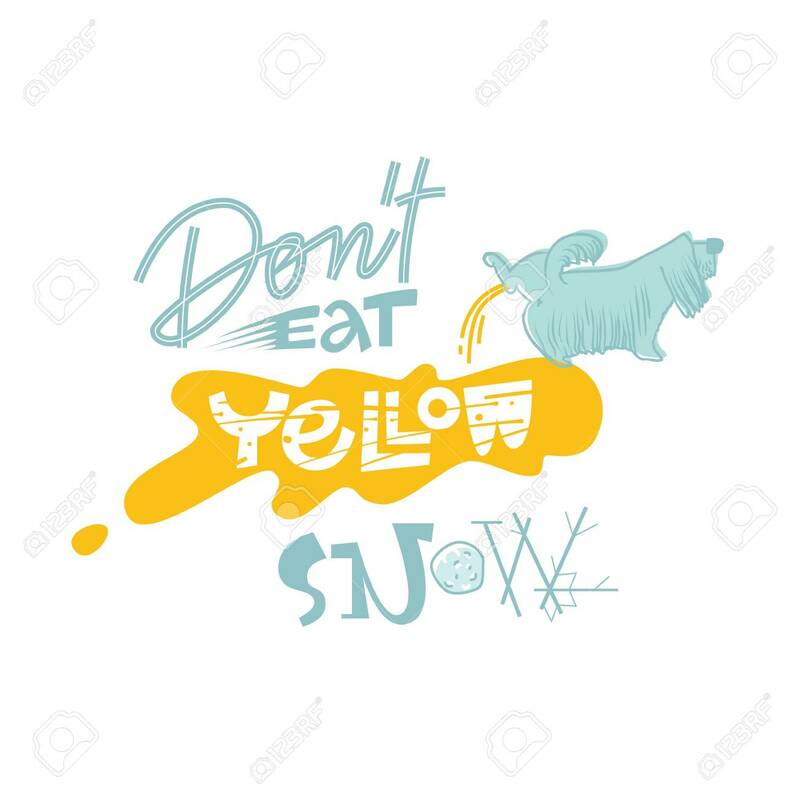 Don't Eat Yellow Snow Fun Lettering. Season Of Fun. Winter Time Royalty Free Cliparts, Vectors, And Stock Illustration. Image 113911890.